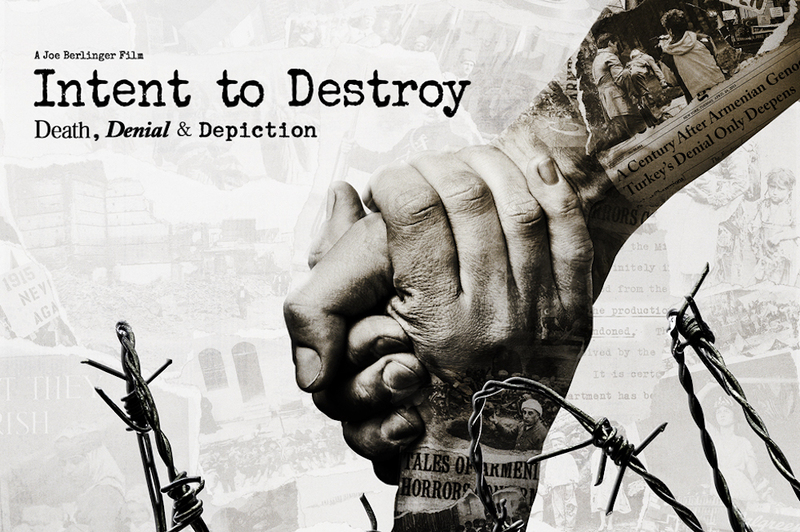 To mark Armenian Genocide Remembrance Day, DocHouse is hosting a one-off screening of Intent to Destroy. The latest film from Academy Award-nominated director Joe Berlinger. Intent to Destroy interrogates and scrutinises the diplomatic pressure, Hollywood censorship and the legacy of Turkish suppression that have together conspired to bury the horror of the Armenian Genocide. 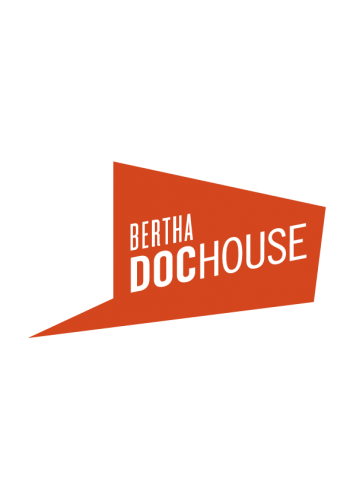 Hosted in partnership with Bertha Doc House this one-off screening will be followed by a Panel Discussion. Speakers include historian and founding director of the Gomidas Institute Ara Sarafian; Prof. Marc Baer, author and historian of the Ottoman Empire at LSE; and Dr Carla Garapedian (consulting producer, Intent to Destroy; associate producer The Promise). The screening will take place at the Curzon Bloomsbury cinema.